“Bleisure” is a prominent topic within the business travel industry, so by now, you should be fully aware of the concept. But if not, “Bleisure” relates to the concept of adding leisure days to the beginning or end of a business trip. There are many advantages to both the company and the employee when allowing bleisure trips (we have another blog here explaining these benefits) but how do you incorporate bleisure into your business travel policy? There are four stages to implementing a business travel policy fit for bleisure, from communication and making Travel Managers fully aware, to officially launching. Do you have a business travel policy in place? Firstly, every organisation should have a good business travel policy in place to help control and manage their business travel spend. Rather than issuing a blanket travel policy focused on controlling corporate travel spend, Travel Managers and Travel Buyers are becoming increasingly concerned with matters such as traveller well-being, duty of care and employee benefits. This is so much so that various departments each have a stake in how a travel policy is put together, which can make defining a set of guidelines that everyone is happy with quite a daunting prospect. 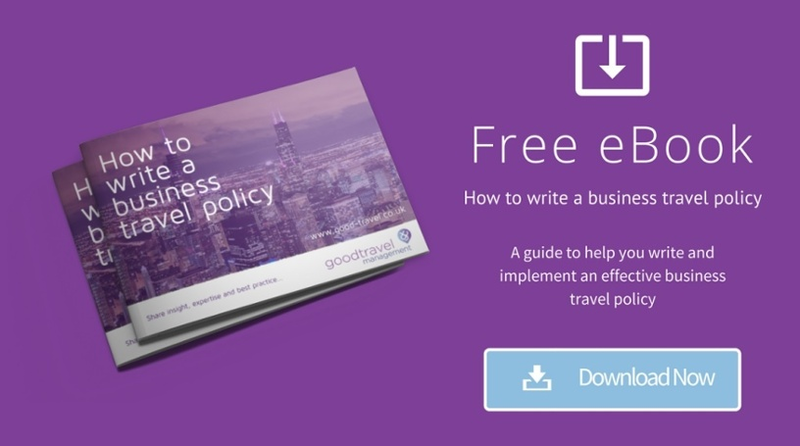 If you are without a business travel policy, ask yourself these questions when updating or writing a travel policy for the first time, and you’ll find it much easier to implement a policy fit for the 21st century. Balancing all of these mutual expectations is essential when it comes to bleisure trips and updating your travel policy for its inclusion. Communication is key! 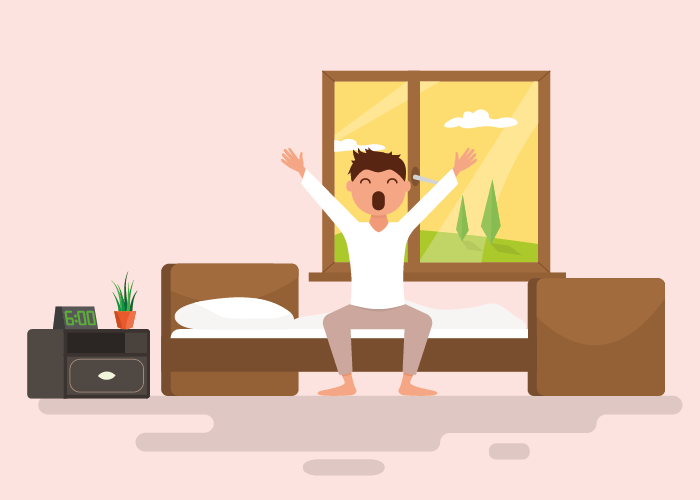 Some companies prefer to not actively promote that they allow employees to add on extra time to a business trip, with the belief that it may be unhealthy for their business in the long run. In this case, employees are not actively communicated to, leaving Travel Managers unaware, another reason why a defining corporate travel policy is essential. Communicating with everyone it concerns makes sure all understand what’s acceptable and what is not. Communication from senior management usually holds a lot more weight as people understand it’s going to be taken seriously. And whilst, the Intranet may seem like a good place to put it – don’t stop there. If you have an online booking tool, make sure your travel policy controls are built in so it will only let the user book policy compliant trips. Likewise, if you use a travel management company or business travel agent, ask them to enforce it for you. Employees need to be aware of any stipulations associated with bleisure travel, including the risks associated as it is hard to define responsibility in a crisis. Clear definition within the corporate travel policy needs to be set as to where the organisation's duty of care and crisis management responsibilities lie, in case an incident occurs such as a terrorist attack or natural disaster whilst an employee benefits from bleisure time. Travel management companies now have technology enabling businesses to locate and provide travellers with real-time information 24 hours a day, helping to keep them safe even when on the road. 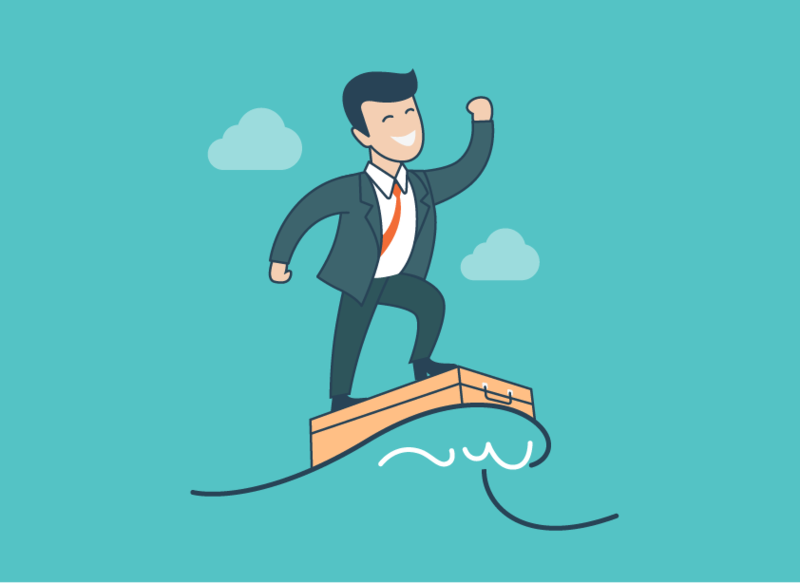 What impact will bleisure have on company culture? 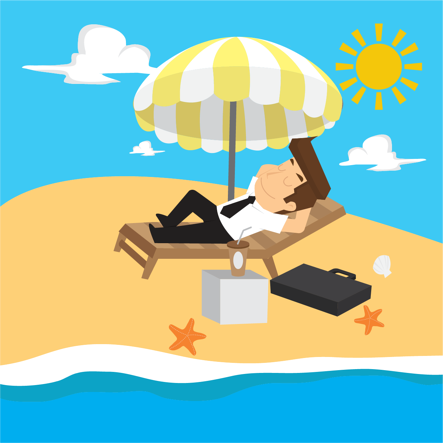 There are many advantages and disadvantages to business travel, let alone bleisure travel! For example, the company impact of bleisure trips can be detrimental in some cases, without a corporate travel policy in place, some employees may take bleisure trips without approval. So whether you approve on a case by case basis, approval should always be at the manager's discretion whilst complying to travel policy guidelines. Having business travel data on hand will help companies pay attention to employee travel patterns, a good Travel Management Company can provide access to business travel data with Management Information reports provided normally to you by a dedicated Account Manager. Hopefully the above will help you when defining your travel policy for bleisure purposes, if you have any experiences or tips for the implementation of a business travel policy fit for Bleisure, then we’d love to hear from you! Just comment in the box below. 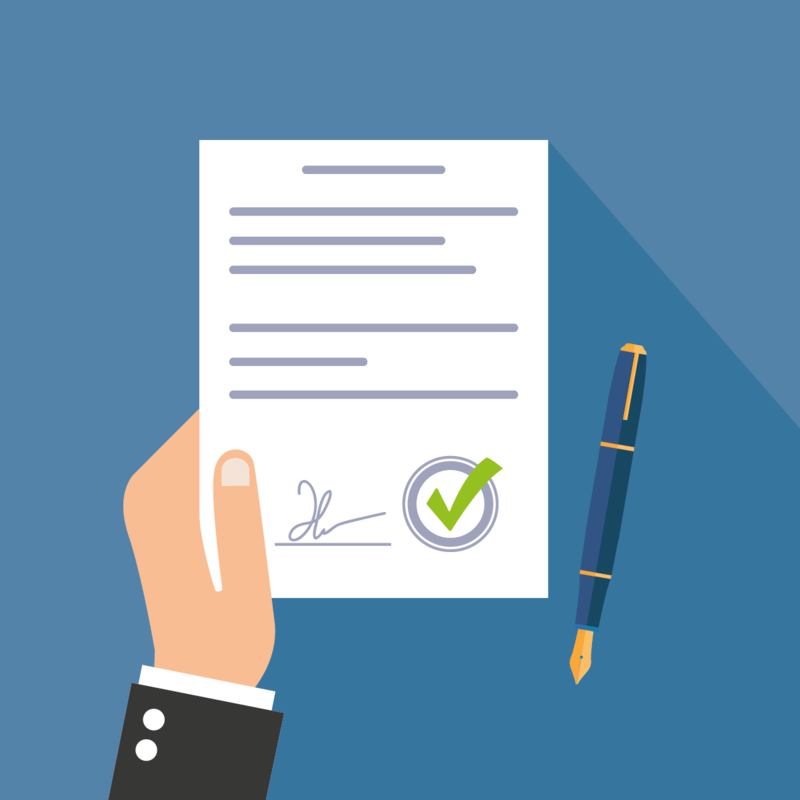 What factors do you need to consider when reviewing your Business Travel Policy?